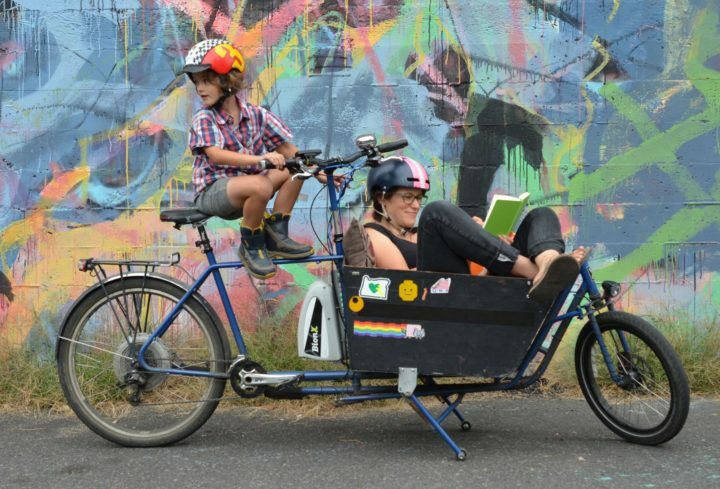 Alison Farrell‘s bike collection includes a tandem, a longtail, a box bike, a unicycle, and a trail bike. In other words, you won’t be surprised to learn she lives in Portland, Oregon. 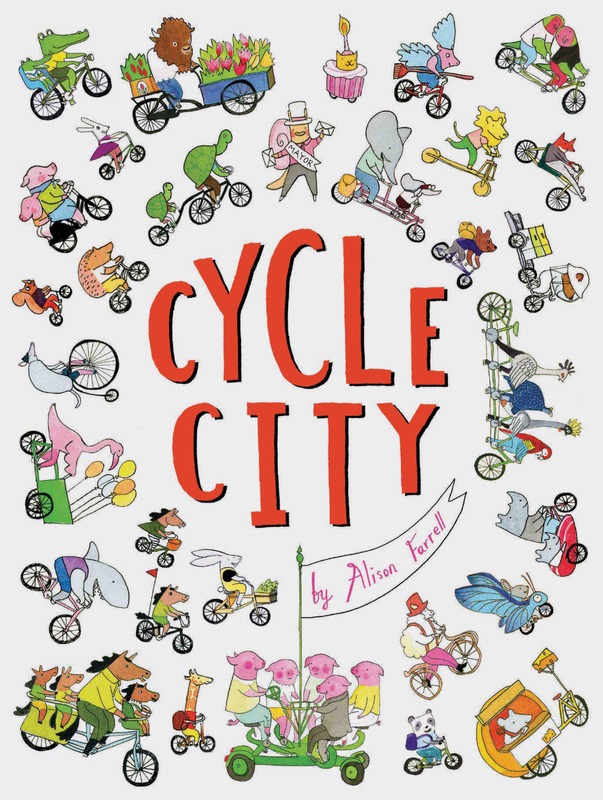 Cycle City is her first book. Visit Alison online at drawdrawdraw.com.